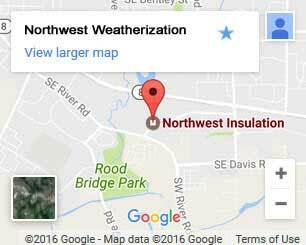 What kinds of insulation services might I need? Thinking About Getting New Windows? Here Are Reasons Why That Might Be A Good Idea. They say that windows are the eyes to a home, but to us, they are even more than that. A perfect window can change your whole house’s aesthetic, both inside and out. Bay windows give you a quiet nook with which to look out on the world. Skylights provide gorgeous natural lighting every time the sun comes up. 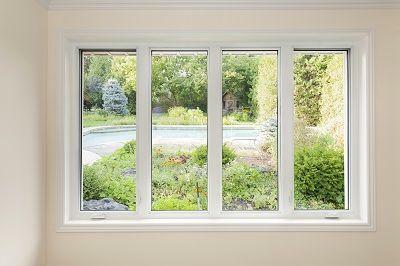 New windows can offer a change of scenery, or turn a drafty living room into a warm and cozy one. Something a lot of homeowners don’t consider is how well their windows are holding up. When windows are installed incorrectly, water can get around the outside of a window. The window doesn’t have to be old either, this can occur on fairly new installations. And once it starts, it’s an uphill battle. The easiest way to prevent this is to seal the perimeter of your windows with multiple layers of protection, includes waterproofing and insulation. Window installation isn’t complete without a good sealing and full weatherization. One of the first clues that it might be time for new windows is an increased energy bill. Old windows can cause a drain on your heating bill that you may not even have considered. With volatile weather alternating between brisk chilly winters and some incredibly hot summers, this can have a lasting effect on every season. The cure? 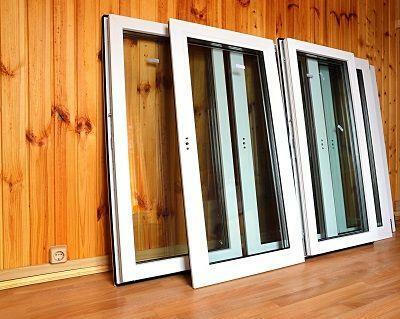 Access to top of the line materials at the time of your window installation. If saving money is a concern of yours, upgrading your windows with new double or triple pane windows might be just what you need. These as well as other window types can keep your house warm when it is cold and cold when it is warm. This temperature retention provides you with a direct reduction in the amount of electricity required to maintain a comfortable temperature. Older windows can have a host of antiquated features. These include their ability to keep out unwanted guests as well as sound. Many houses were built when road noise wasn’t a concern and neighborhoods were much more sparse. A new window installation from us can fix both these problems at once. Recent window models are made specifically for noise reduction. When you live on a busy street or by a noisy freeway, these can make a massive difference. Advanced locking mechanisms on newer windows also make them much more difficult to open from the outside. Whatever your reason, there’s usually no reason to wait on new windows if you haven’t gotten them. And with us or any other qualified company performing your window installation, you’ll be enjoying a new outlook on (and from) your windows in no time. Check us out!